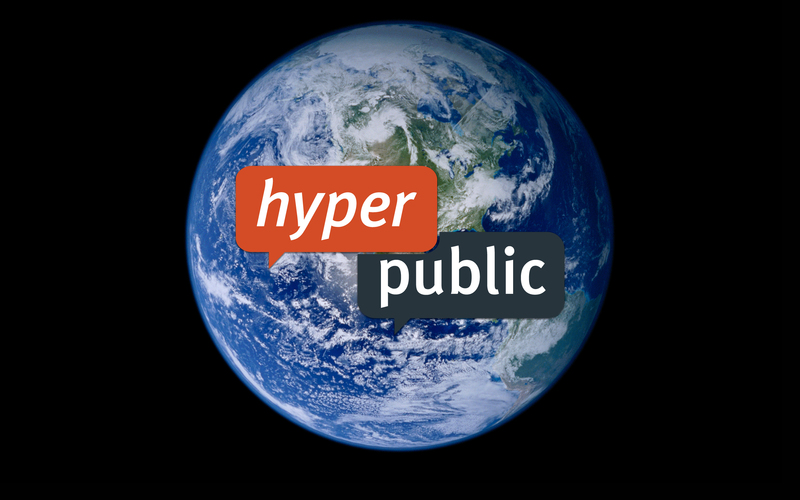 Hyperpublic is about to go live with a local experience that is going to change things. From our secret loft in the meatpacking district, we have been mapping the DNA of your neighborhood. We’ve been quietly building something awesome, and in a few weeks we are going to be less quiet. When that happens, we’ve got a lot of work to do. We’re going to unleash a product that is going to make consumers swoon, and then, like all great products, we are going to need to claw our way toward distribution. That’s where you come in! – The most creative, intelligent, hard working, hustling, day 1 marketer in New York City. – You have experience taking a consumer facing internet product from launch to 100K users and beyond. – You are a user of contemporary internet products and understand their adoption curves. – You are not afraid to market against the likes of Craigslist, Yelp, Milo, or Google. – You are versatile. As capable of executing on partnership marketing and guerilla efforts as you are familiar with demand side and self serve ad platforms. – You are a doer, self starter, resourceful and hungry. You require little to no direction in order to achieve your goals. You demand and earn respect through performance and accomplishment. Seriously though, if you want to own this, be put in a position of extreme responsibility and visibility, and work along side really talented and inspiring people, we’ll give you a job, very competitive compensation package, meaningful equity, and the opportunity to contribute and define something that is going to touch millions of people and change the way we interact with our local environment. Email resume/online presence/products you’ve helped distribute to Jordan.cooper@gmail.com with “Day 1” in the header.